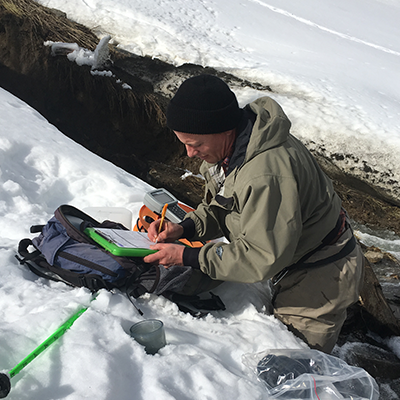 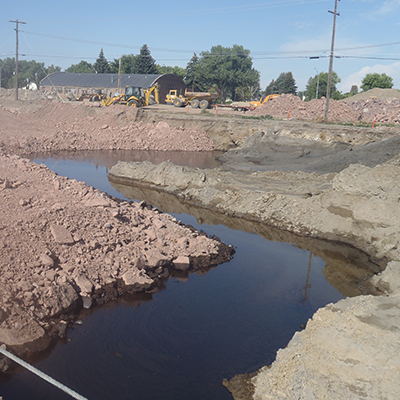 DEQ works to protect the land from contamination in order to provide Montanans with a clean and healthy state. 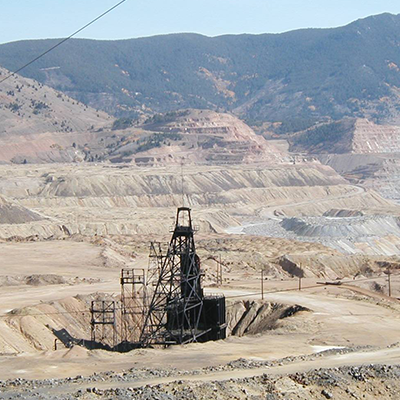 Our mining and waste permitting programs minimize impacts to the environment. 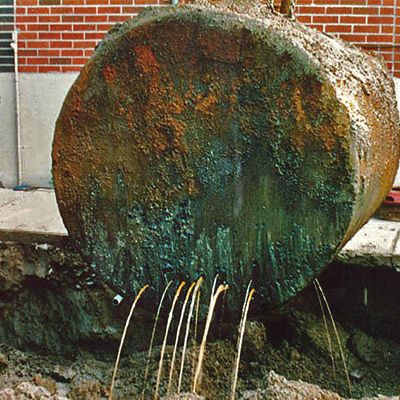 Where contamination is discovered, our remediation programs provide the oversight and support services to conduct effective cleanup activities.